Like most women I have always loved fashion and being creative, but it wasn’t until one Christmas my best friend JaTonya got me my very first sewing machine that I realized my passion was not only in wearing these fashions but in the creation as well to showcase my personal style. 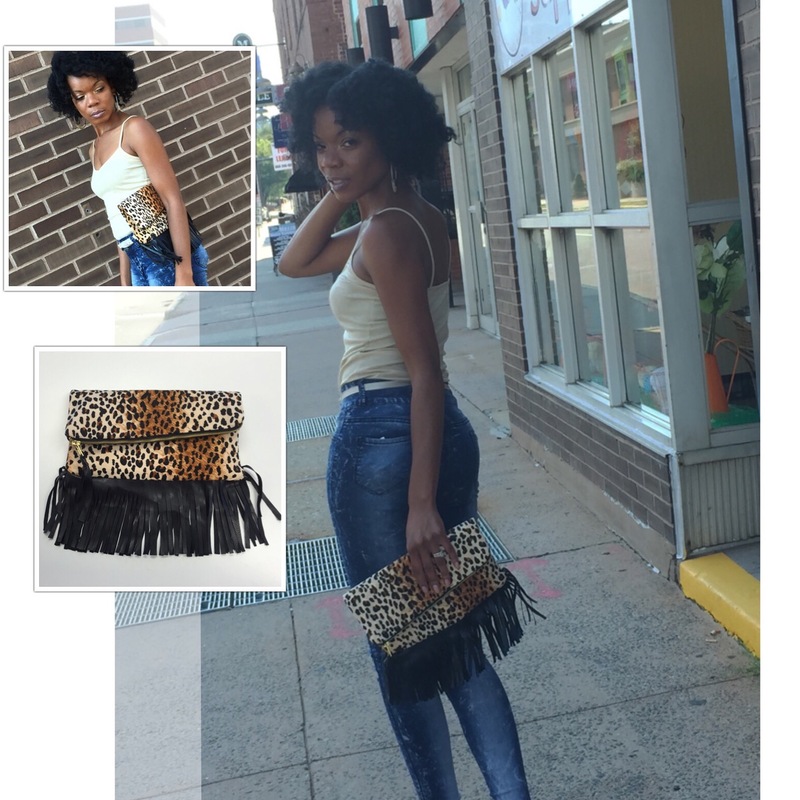 I was eager to use it and thought what better way to express yourself than with a clutch! It can setoff any outfit and is the perfect accessory. So I decided to start making clutches with absolutely no training whatsoever. I read the sewing machine manual, purchased a pattern, material and born was my first clutch. There has been a lot and I mean A LOT of trial and error (lol) along the way and I am still learning but I’m loving every minute of it. There is nothing like that sense of accomplishment I feel when I have completed a clutch.